Samsung Galaxy Nexus owner don’t want to spoil their smartphone. You’ve to protect your phone from damages that happened any time in your daily routine. 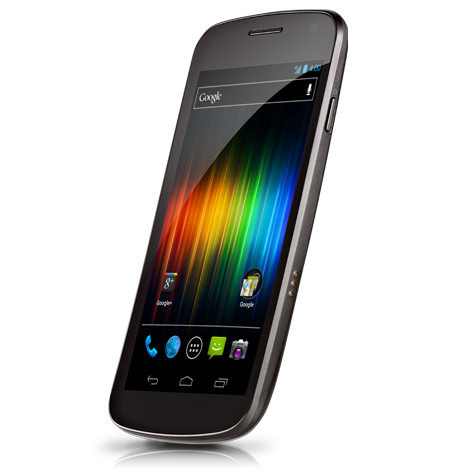 Take a look to the following Samsung Galaxy Nexus Acessories you should buy to protect your phone. Not only this phone but every touch phone need screen protector to save your screen from scratches. Samsung Galaxy Nexus has pretty big screen and Screen protector your smartphone against scratches, smears, dust and dirt, and keeps your LCD screen in perfect condition. “Zagg InvisibleShield protector” help you to protect your screen from scratches and light impacts. Your costly Galaxy Nexus needs extra protection and style as you don’t want to do any damage. “Case-Mate Barely There” for Samsung Galaxy Nexus” are just over 1mm in thickness, adding hardly any bulk to your phone. This phone case are made from an impact resistance, flexible plastic shell which will protect your phone from accidental damage. And you can access all ports and buttons while using phone case. You can use Samsung Galaxy Nexus as a navigator or t.v while travelling in your car but for that you need a car dock. “Samsung Nexus S Multimedia Vehicle Dock with Car Charger Adapter” is two-in-one accessories. The mount is fully adjustable and has a multi-angle neck for dashboard or windshield mounting and will charge your Samsung Nexus with the included Vehicle Power Adapter as you use your phone. The fitted cradle is made for the Samsung Nexus and secures your handset during bumpy rides. As you slide your phone in the vehicle mount you can use your phone car cradle function to its fullest potential. Then, you can use the speakerphone, GPS navigation, hands-free voice search and many other Apps as you drive or ride.